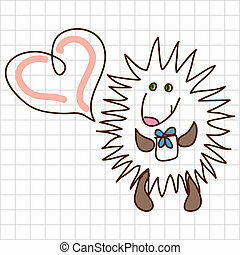 Cute hedgehog. 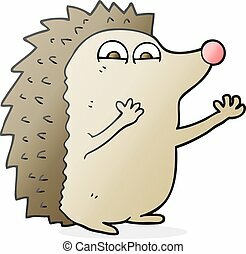 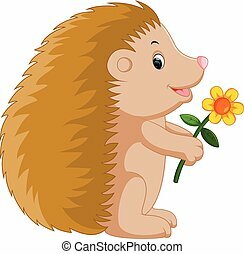 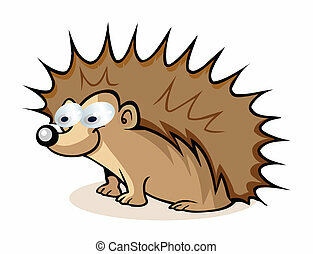 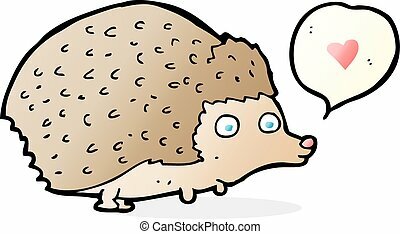 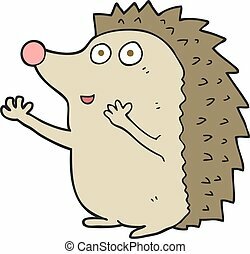 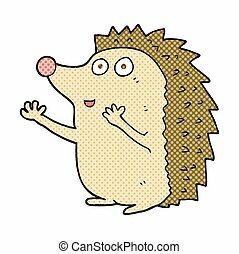 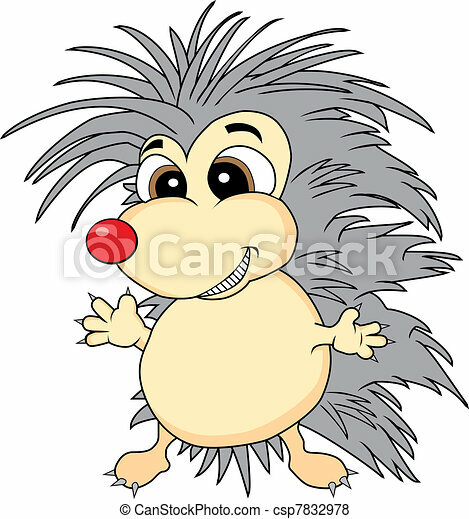 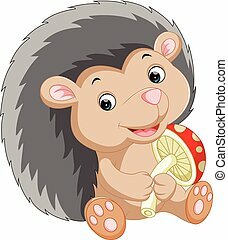 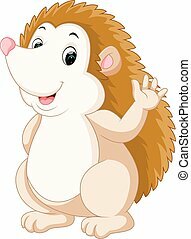 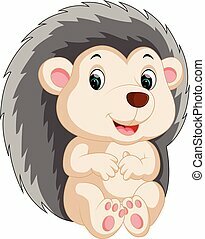 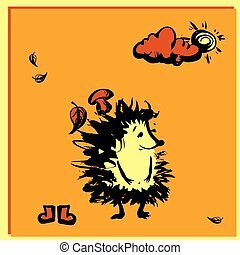 Vector illustration of a cute looking hedgehog. 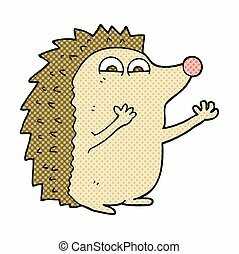 no gradient. 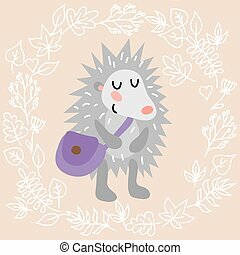 Vector illustration of a cute looking hedgehog. 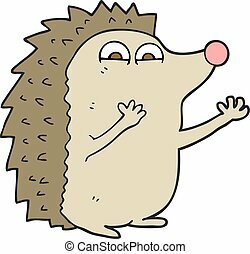 No gradient.